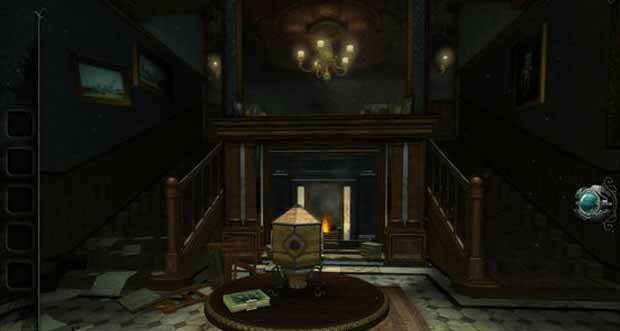 Neue iOS Spiele: The Room: Old Sins, Out There Chronicles - Ep. 2, Thumper: Pocket Edition uvm. Neue iOS Spiele: „The Room: Old Sins“, „Out There Chronicles – Ep. 2“, „Thumper: Pocket Edition“ uvm.